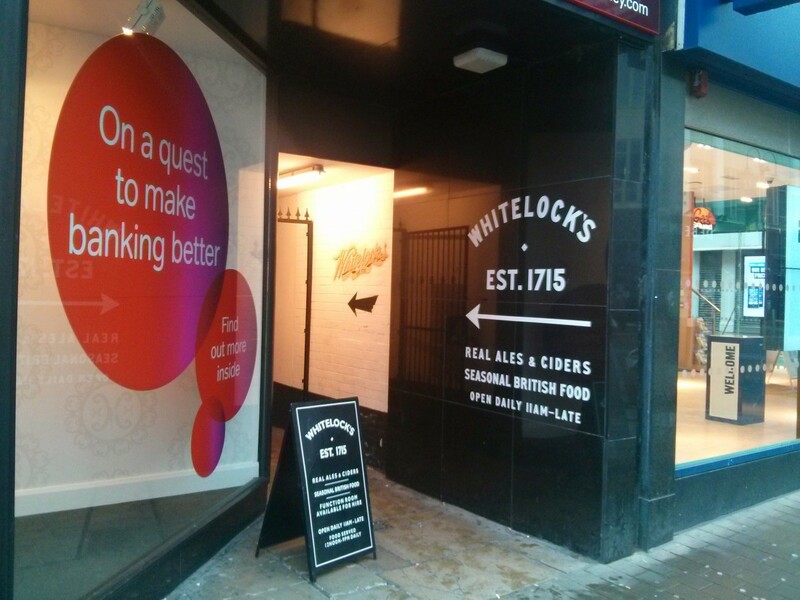 Keep an eye out for this sign on Briggate, beckoning you inside! A perfect spot for barbecues! 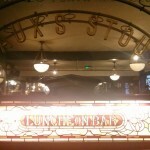 You are now reading Leeds Beer Quest’s 150th review!!! Sound the trumpet! 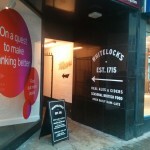 For this momentous occasion, we chose Whitelock’s, one of Leeds’s oldest pubs. Established in 1715, its website claims it as the oldest, though the folks at The Pack Horse might have something to say about that. We’ll remain neutral. Excuse me… sorry… can I squeeze past? 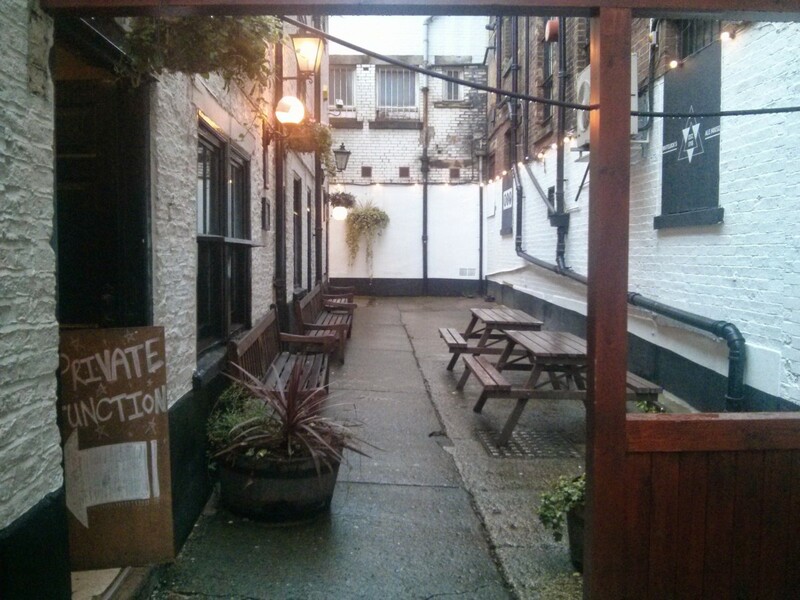 One of a handful of pubs that occupy space in between city centre thoroughfares, it definitely has the largest alley beer garden of the bunch. Full of several tables there’s plenty of room to enjoy a pint outside and their Twitter tells us they’re starting weekly barbecues in summer when the weather cooperates. That’s going on our to-do list for sure. 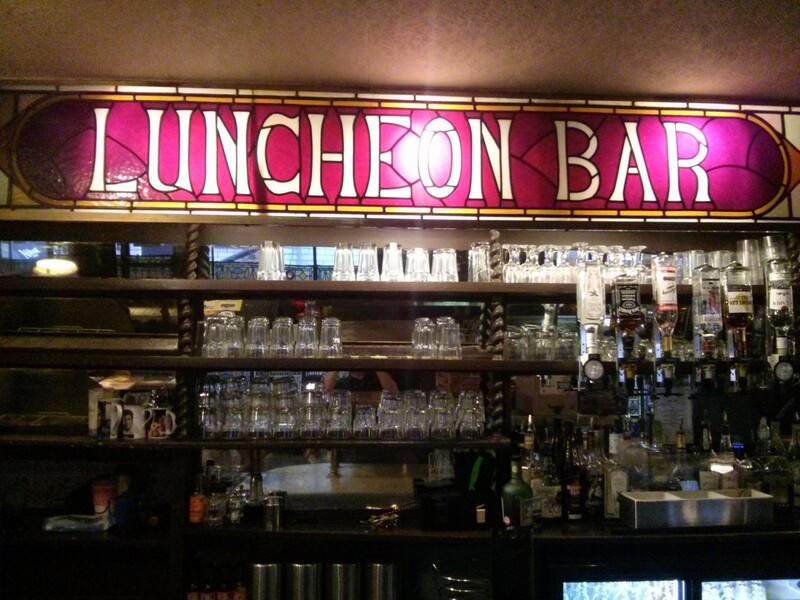 It used to be called “Whitelock’s First City Luncheon Bar” apparently. 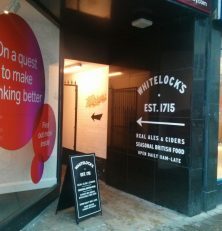 Inside the focus is definitely on local hand-pulled ales, featuring breweries like Kirkstall, Leeds, Ilkley, Ridgeside and Rooster’s. However, it’s one of the best cask selections around: ten taps from ten different breweries and definitely more interesting than common bitters you tend to see everywhere. They also had five real ciders, which is more than you normally see at a Leeds pub. 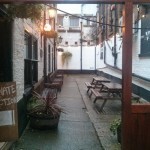 This is definitely a spot for the CAMRA crowd. Craft beer hasn’t caught on here yet, so there’s nothing particularly interesting in the fridge (Blue Moon and Budvar) and nothing on keg worth mentioning. Their menu offers standard Yorkshire pub grub, including the essential Sunday Roast, with generous portions at very reasonable prices. Lots of history and atmosphere. 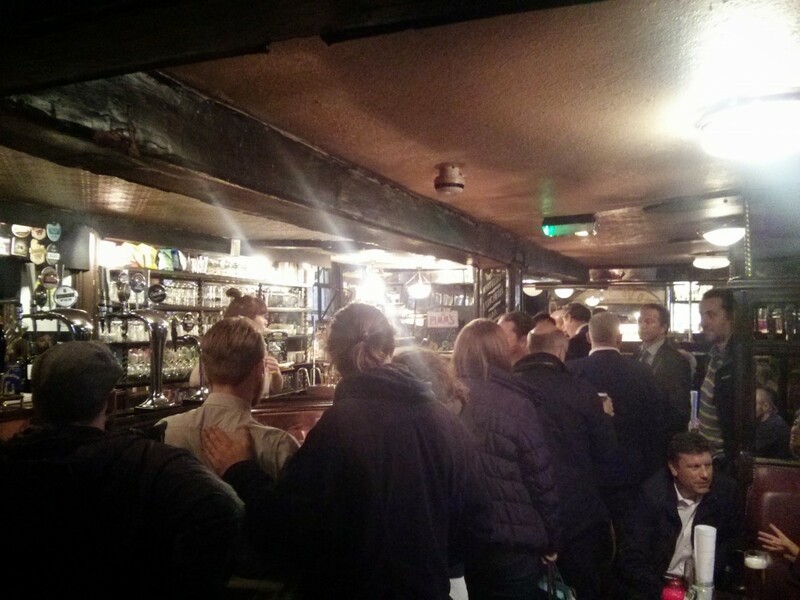 The layout of Whitelocks has a lot in common with The Ship, being long and narrow and crowded around the bar. It will feel a bit claustrophobic at peak times, so be prepared to stand or squeeze yourself into a corner when it’s busy. There is a back bar but it’s often booked out for private events. However, the Victorian fittings, stained glass windows and copper tables make for a lovely atmosphere and it’s a great place to bring visitors if you want to show them classic Leeds. Definitely worth a visit when you’re in the mood for a local ale that you might not find elsewhere. You’re giving it 3 1/2 stars for atmosphere? What Leeds pubs are you going to? It’s the single most atmospheric pub in Leeds. The renovation has worked brilliantly, I took my Canadian housemate and her mum and they nearly fainted. It’s one genuine piece of cultural heritage and you give it 3 1/2 stars? I’ll give you a chance to go back and reappraise it. 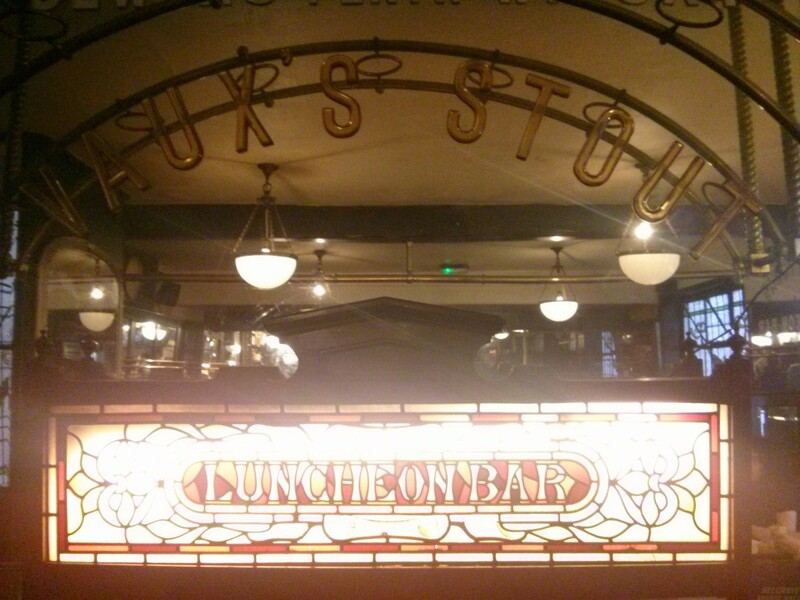 As for the beers, there are several well kept cask ales and an OK selection of bottles. The food these days is exceptionally good and much better standard than you get in certain restaurants for the same price. If you get a seat you can sit back in the Victorian atmosphere and watch the crowds come and go. 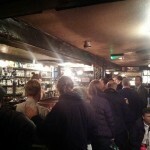 Whitelock’s defines traditional-pub going and is a special place. 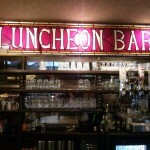 Cracking beer selection, beautiful bar and certainly ticks the character box. When I visited it was busy and most people seemed to be eating. My main problem was getting near the bar due to the narrow layout and the fact that some had decided to do their drinking at the bar. I couldnt find a seat and had my pint stood in a corner. On this day it was claustrophobic but you cant really knock popularity.